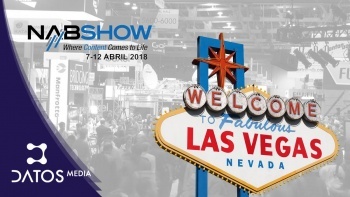 More and more audiovisual shows are being held worldwide, but few are as big a reference in the Broadcast sector as the NAB SHOW in Las Vegas (USA). This year the Show will take place from April 7th to 12th. 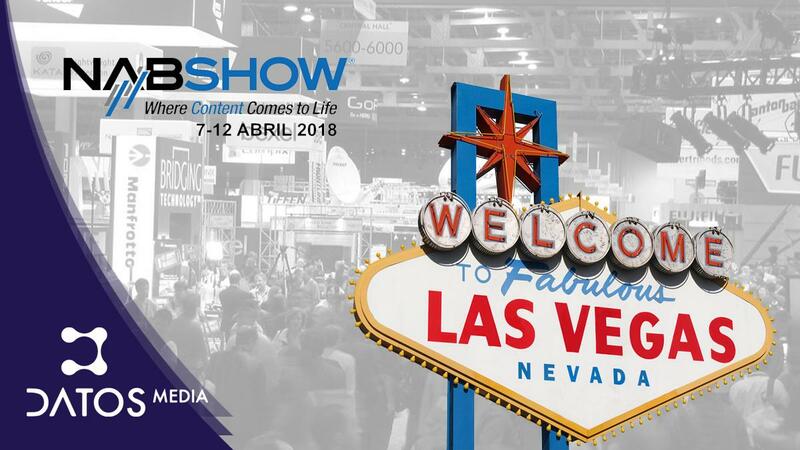 The NAB Show has now been celebrated for more than two decades, being the meeting point of all technical news in the broadcast sector and considered the event with the greatest impact. Datos Media Technologies will of course be present this year once again. 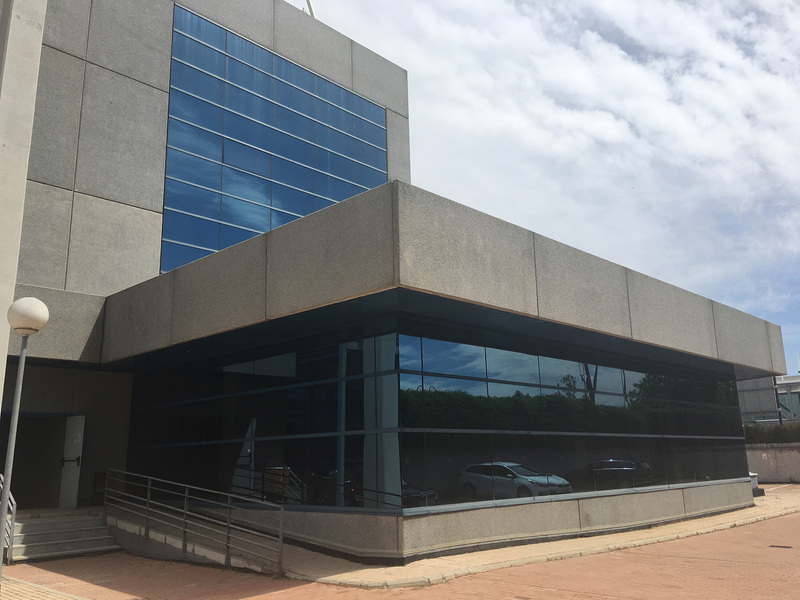 Tomas Nielsen and David Martínez will attend customers who will be going to this American city, to show them the news of the leading brands in the sector which Datos Media Technologies represents in Spain. Leading brands as Avid, Tedial, Ross, Quantum, Disk Archive Corporation, MOG, Shotoku, Provys, Pebble Beach, FileCatalyst, Marquis, Root6, Rohde & Schwarz, Panasas, Cube-Tec, Ipv, Actus Digital, StoreData, Oracle, Glookast, IBM, Axon, AKADesign, Ooyala, Guntermann & Drunck among others. At the end of the each day , Datos Media will have a Hospitality Suite Datos Media- Danmon Group in the Westgate Hotel (next to Nab Show) for more relaxed and informal meetings with our clients. Datos Media will as always have a look out for all the technical novelties which will be presented during the Show, so we can give you the best solutions to our clients integration needs.